Meizu has officially launched M3 note in India at attractive price tag. 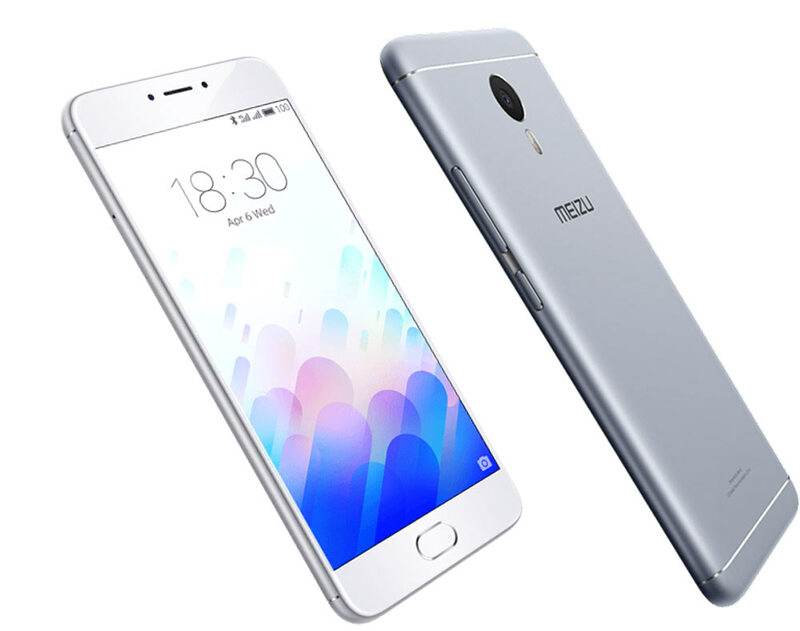 The new Meizu M3 Note comes with 3GB of RAM, fingerprint sensor and some other good specs. The M3 note comes with 32 gigs of internal storage and runs on Android 5.1 Lollipop with Flyme OS 5.1 on the top. It is equipped with a 13Megapixel main camera which can rec Full HD 1080p videos and a 5MP selfie taker. Meizu m3 note features a 5.5inch 1080 x 1920 pixels LTPS IPS LCD display and there is Dinorex T2X-1 scratch/shock resistant glass protection on the top of it. It is a DUAL SIM smartphone with 4G LTE connectivity. It draws the power from 1.8GHz Octa-core processor integrated with 3GB of RAM. It gets the juice from huge 4100-mAh battery. Not just that it also holds on Fingerprint sensor . For better gaming performance there is Mali-T860MP2 GPU. It measures about 153.6 x 75.5 x 8.2 mm and weighs 163 grams. It is a stable competitor for Xiaomi Redmi Note 3, Asus Zenfone 2, Micromax Canvas 6, Lenovo K4 Note, Yu Yureka Note and LeTV LeEco Le 1S Eco. The only thing which might disappoint many is lack of 4K video playback support by the CPU which most of its competitors in this price tag support. The Meizu m3 note is priced at RS 9999. It will be available in Gray, White, Gold, Black colors. You can buy it exclusively from Amazon.in through flash sales starting from May 31st at 2PM.